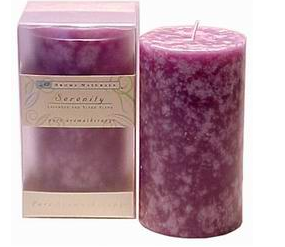 My Bargain Basket: FREE Aromatherapy Candle - Serenity! Get your FREE aromatherapy candle here! The scent is lavender and ylang ylang (whatever ylang ylang is?). Size is 2.75"x 5". No strings, just FREE. 3-5 weeks for delivery.